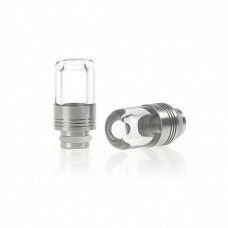 A superb new stainless steel drip tip for the Killer. 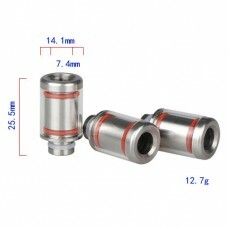 It fits externally on the Killer atomizer, resting on the top of the tank. 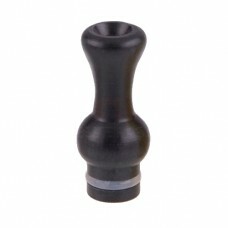 It also fits on top of 45mm cartomizers and looks great. 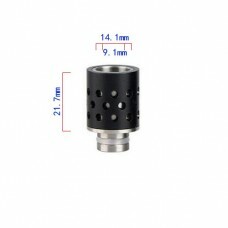 Small, convenient and extremely comfortable. 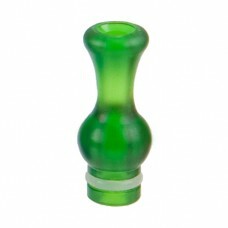 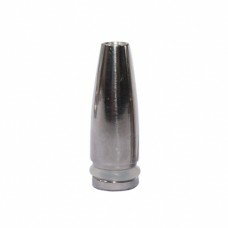 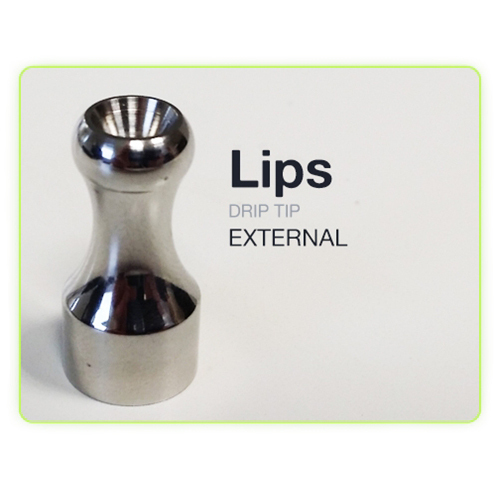 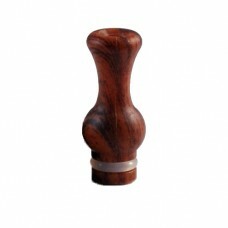 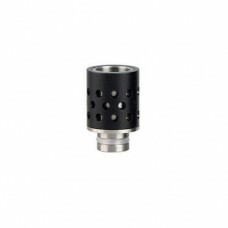 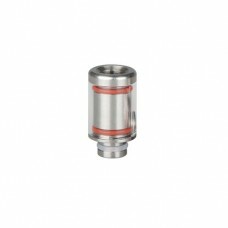 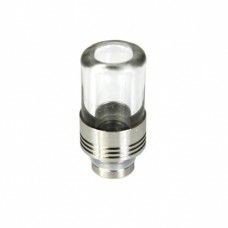 A beautifully crafted and innovative stainless steel drip tip.